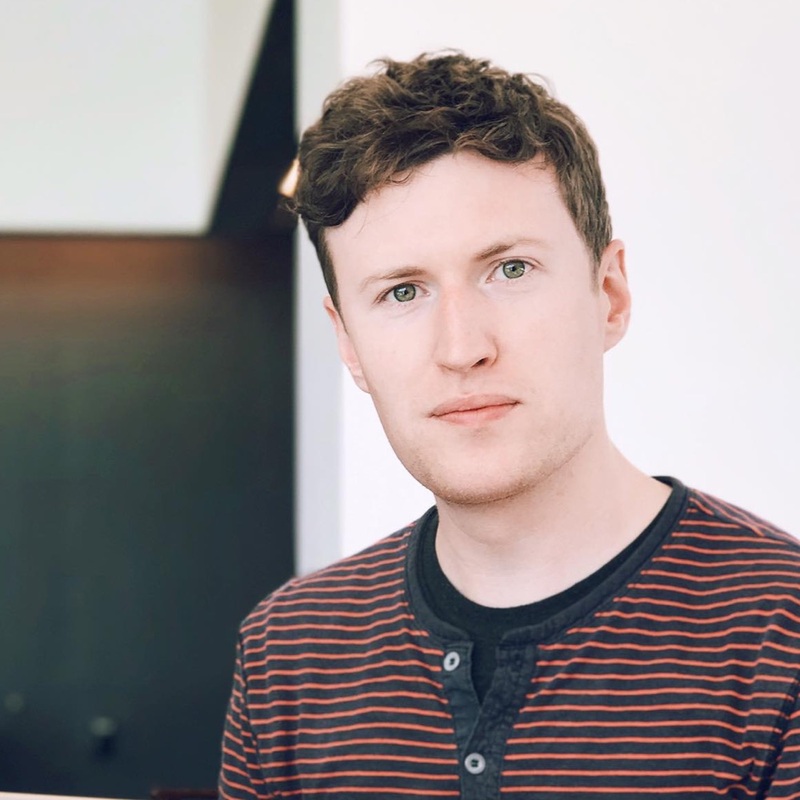 I’m a product designer from Scotland, living in London and working at Facebook. In my spare time I write and release music. I’ve worked on multiple teams and products since joining Facebook in early 2016, including: founding and leading the design of Travel Experiences, rethinking interfaces and design tooling on the Workplace team, and creating promotional tools for local businesses. Before Facebook, I spent almost 6 years at FreeAgent in Edinburgh, Scotland. I joined FreeAgent in 2010 as the 8th employee and first full-time designer, eventually leaving a design team of 8 and company of more than 90. I made the transition to FreeAgent from a digital agency because I wanted to work on longer-term projects with a more meaningful impact on people’s day to day lives. Since then I’ve naturally gravitated towards product design (with a particular focus on mobile) because it involves the areas I’m most interested in: product strategy and direction, interaction and visual design, research and testing, and development. I'm also a proud co-founder and advisor of Amiqus, making life easier for people and businesses by rethinking the way anti-money laundering and compliance checks are done. I’ve spoken at a handful of worldwide events and I’m an active career mentor inside and outside of Facebook – if you think I could help you with any advice please feel free to email me or reach out on Twitter.